Product categories of Deutz Diesel Generator, we are specialized manufacturers from China, Deutz Diesel Generator, Deutz Diesel Generator Set suppliers/factory, wholesale high-quality products of Deutz Water Cooled Diesel Generator R & D and manufacturing, we have the perfect after-sales service and technical support. Look forward to your cooperation! Good quality, brand from Germany. 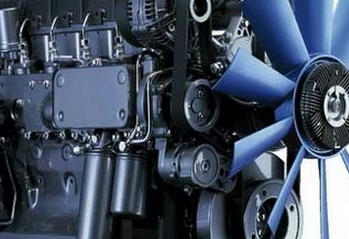 It can support water cooled and air cooled series diesel engine.Deutz offered comprises combination of diesel engine and functions as electrical generator for meeting the generation demands of electricity. Good performance with steady power output . If you have any questions ,feel free to contact us directly. Diesel Generator sets are produced by Kosta Power, with excellent quality and good after sale service. Welcome to receive your inquiry, send email to us now.